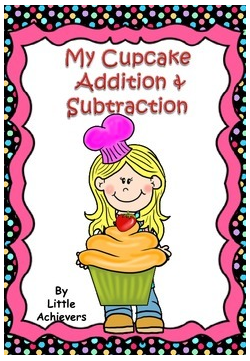 Cupcake addition and subtraction worksheets (Common Core - Aligned) are a simple way for students to practice addition and subtraction. This no-prep, ready-to-use product contains 13 addition and subtraction worksheets. Great for morning work, math centers, or homework. Looking for more addition and subtraction!